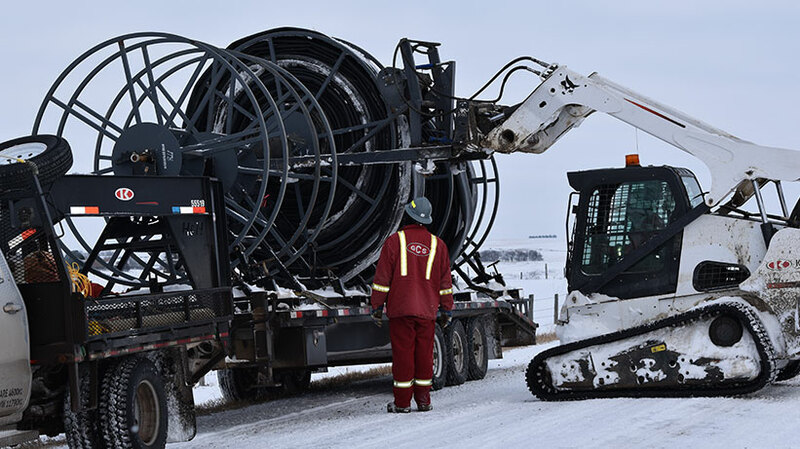 For 40 years we have provided rental equipment and services to oil and gas, mining, municipal and other industrial clients. Through our talented, dedicated employees, we strive to meet the highest business, environmental and community standards. 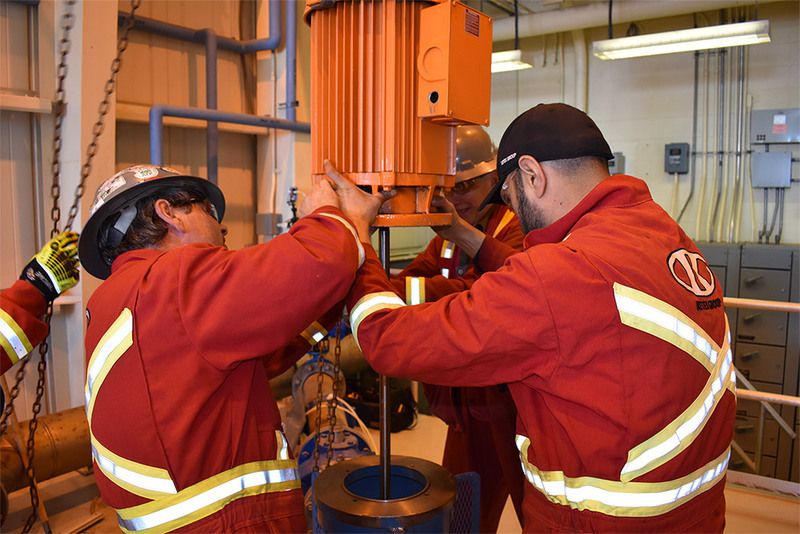 Ketek’s true value comes from its ability to draw on many strengths – engineering, manufacturing, transportation and its vast rental fleet, just to start – to support its expertise in the field. We can solve the real-world challenges faced by our clients, from start to finish. Do you want a better sense of what Ketek can do? 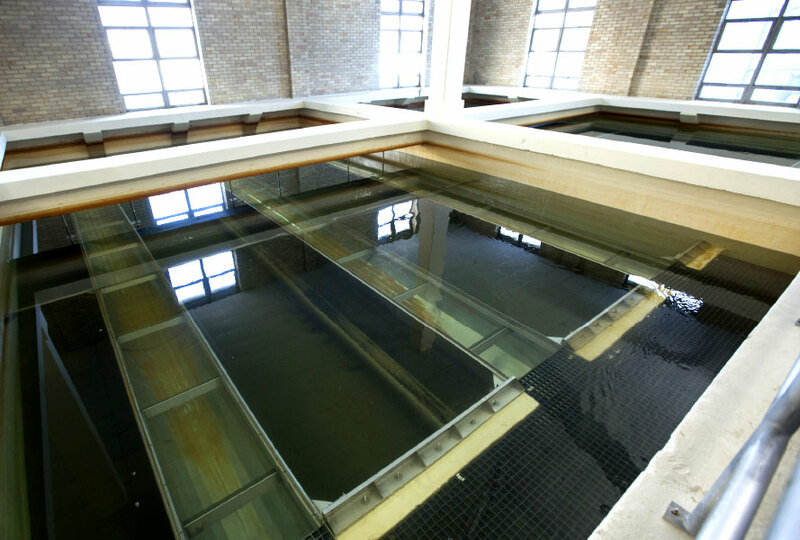 Take a look at some of the work in our portfolio. A few pictures (and some video) can be worth a thousands of words. In which a Ketek crew removes 20 kilometers of eight-inch layflat hose. 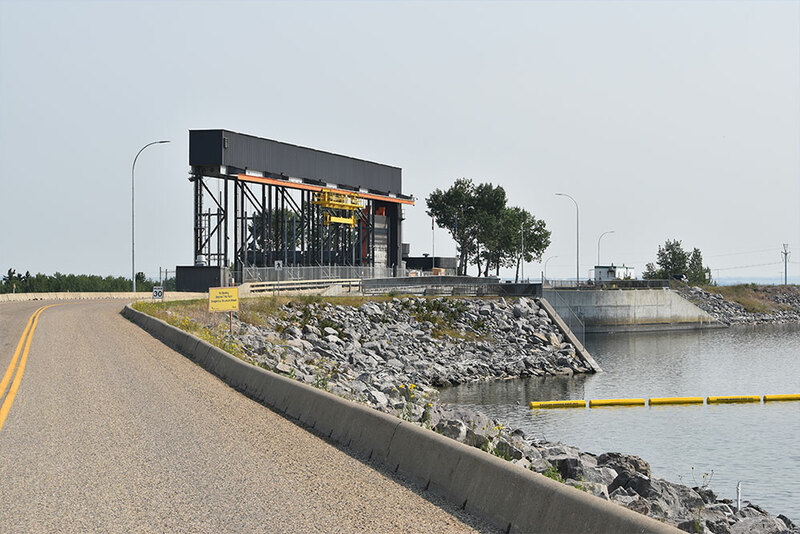 Ketek removed, repaired and reinstalled a 75-foot-tall vertical turbine pump at the Dickson Dam west of Red Deer, Alberta. 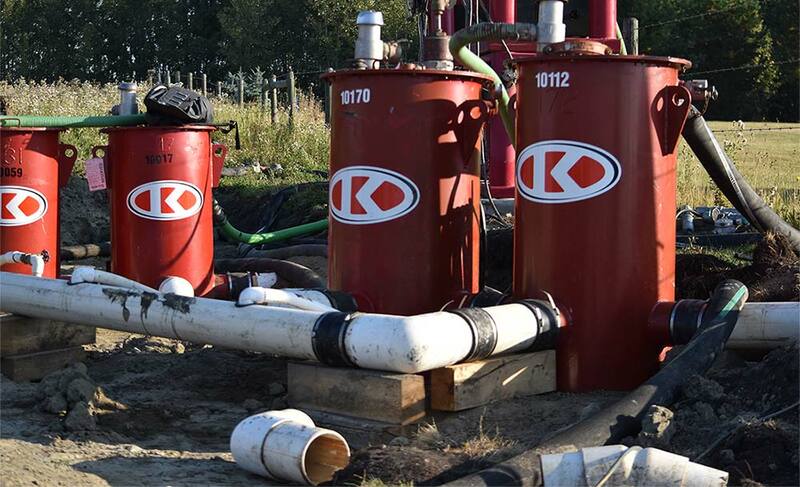 Ketek dewatered three kilometres of ground near Blackfalds so a sewage main could be buried. 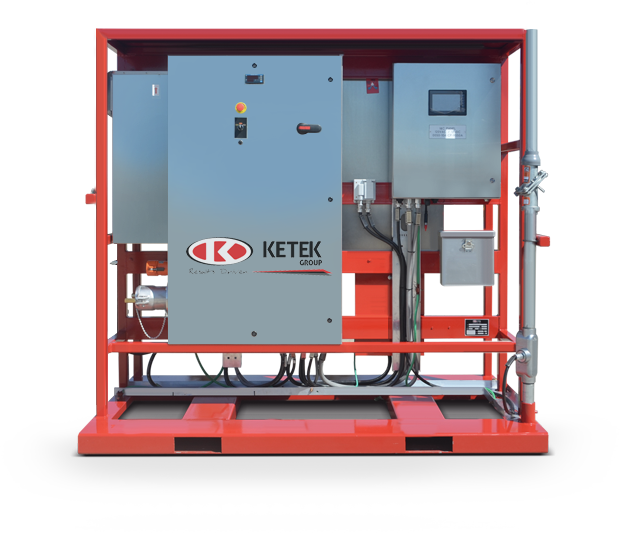 Ketek’s Intelligent Pump Control System provides automated control of a pump to maintain precise well-level or supply pressure. 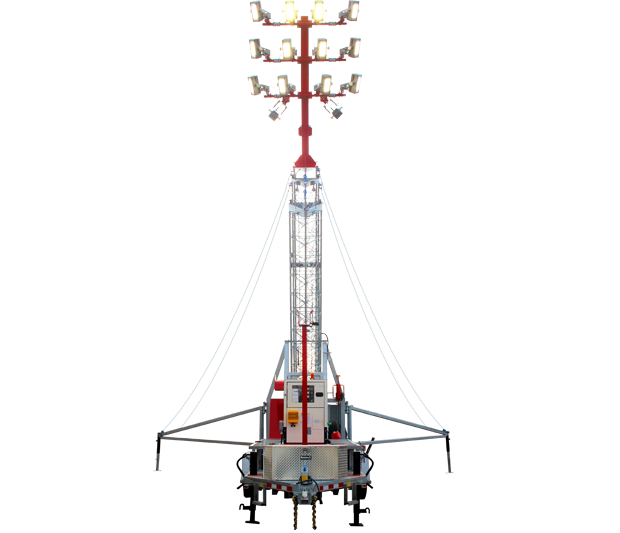 Your low-cost, low-carbon option: Illuminates five acres to five lux while consuming 72% less fuel than metal halide lights, meaning 72% fewer CO2 emissions. Over 480 hours of run time. Electric/Battery disconnect lock outs. Positive air shutoff with timed reset. Artic Package including pre-heat, heat trace, convection block heater and dual fuel pumps. 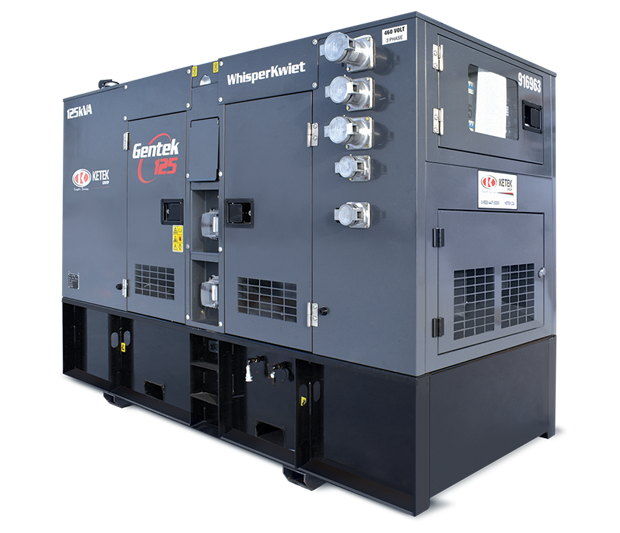 11 kVA Shindaiwa UltraQuiet generator. 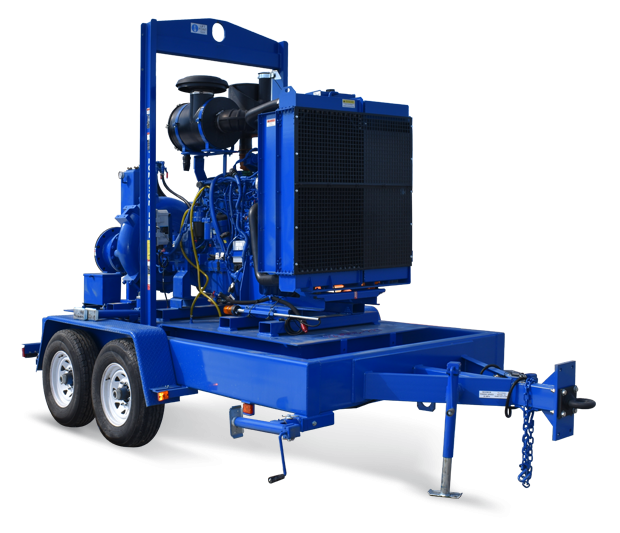 Designed for moderate flows up to 5,100 gpm and high lift to 365 feet making it perfect for sewage bypass pumping or general construction dewatering. 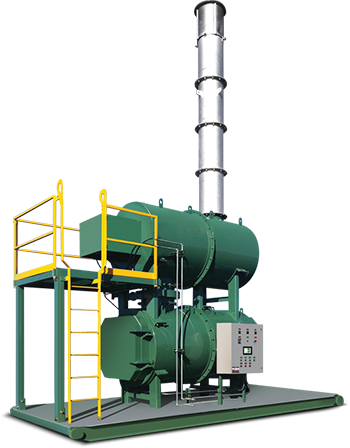 Ketek’s Controlled Air Incinerators destroy solid waste (Types 1-2-3-4) efficiently and reduce the risk of contamination to the environment. They’re safe and reduce GHGs when compared to many other waste disposal options. Nine locations in Western Canada.